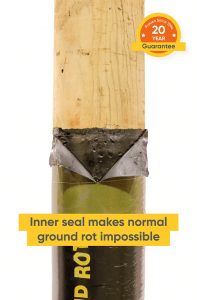 A Postsaver sleeve is a heat shrinkable thermoplastic sleeve lined with a meltable thermoplastic bituminous liner. 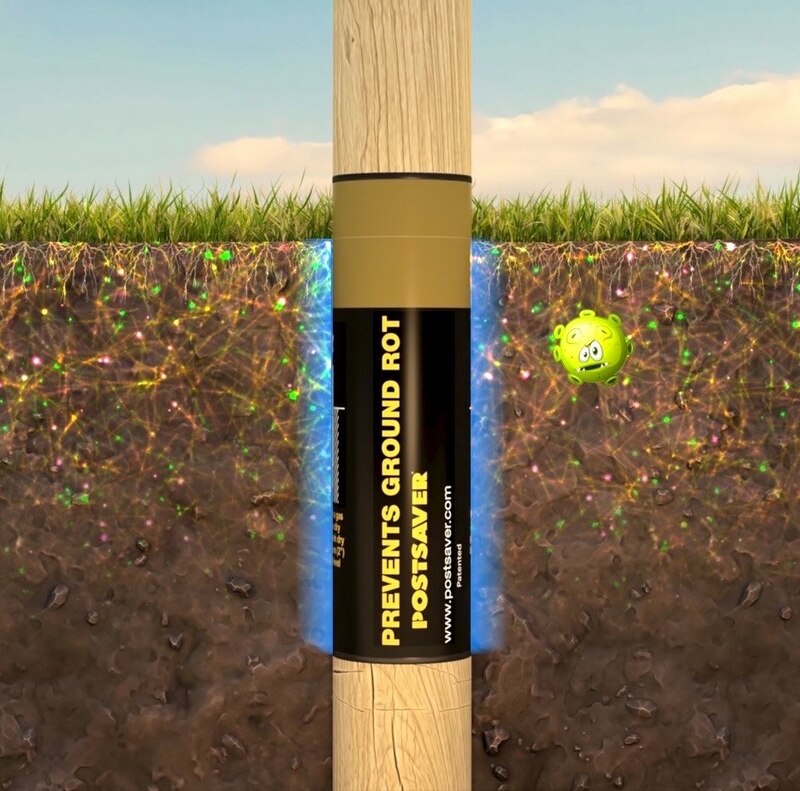 Postsaver is heat applied to the post to create a long-lasting air and water tight seal on the ground line section of fence and gate posts making conventional ground line decay impossible. The sleeve is applied to the post prior to installation. The cause of fence post failure. 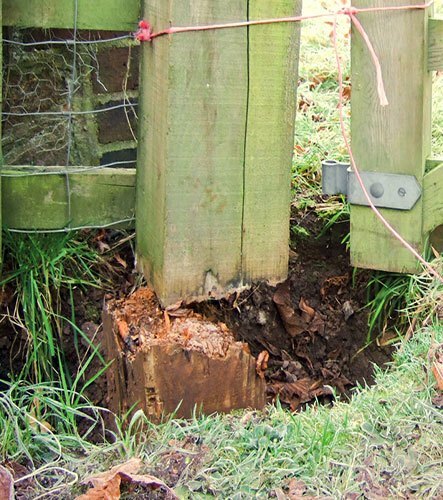 Ground line rot and decay in the upper 150mm or 6” of the ground is the number one cause of Fence & Gate posts pole failure. 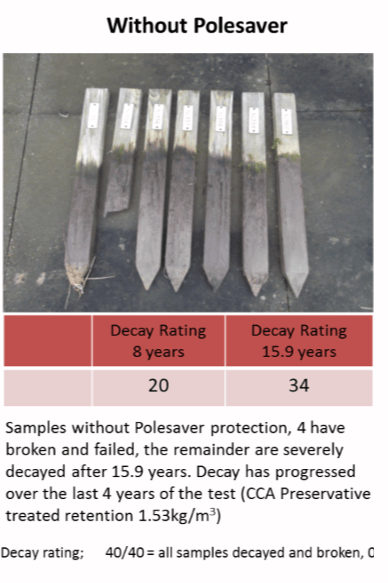 Proven Postsaver sleeves make conventional ground line rot and decay in your fence or gate posts impossible by excluding all the causes of decay. 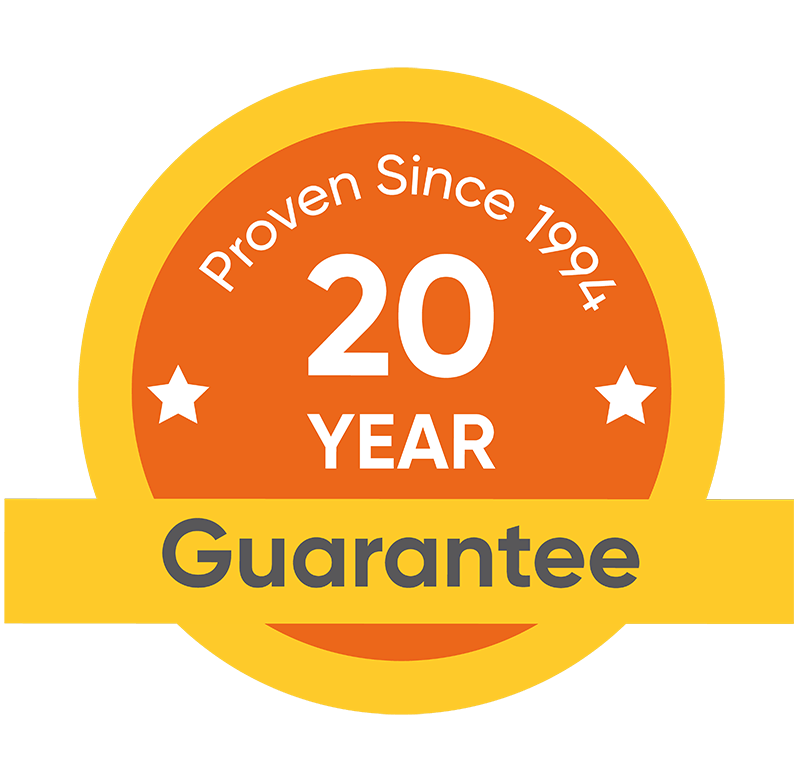 No, with sleeve prices from as little as $2.59 each Postsaver sleeves are low in cost and highly cost effective, saving you the cost and time of having to replace rotten fence and gate posts. How do I use Postsaver? 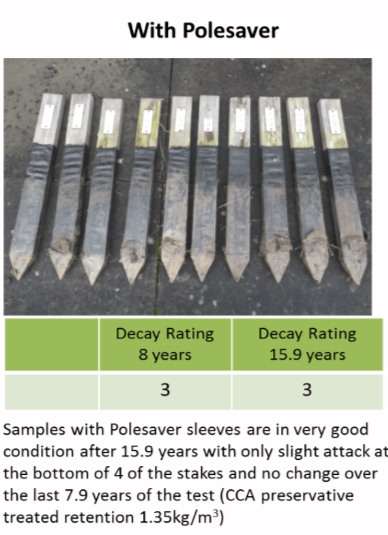 Where do I GET Postsaver? 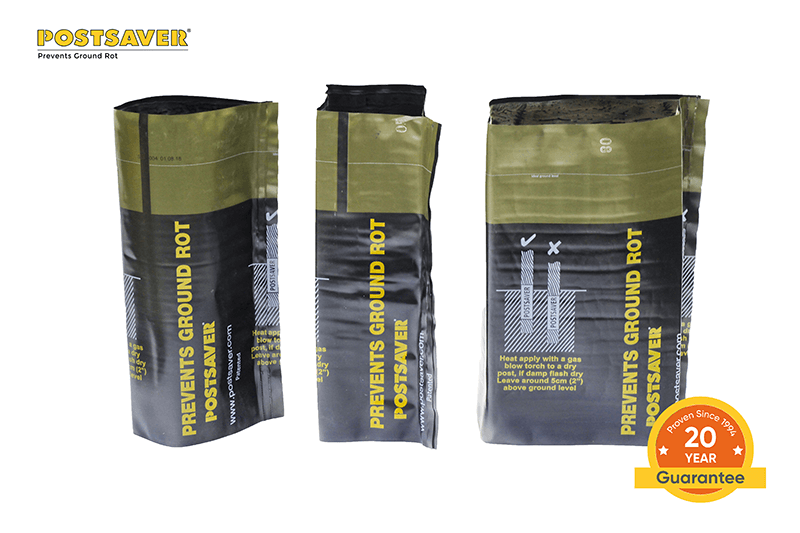 Stoneburner has Postsaver products in stock! Call Now!